As part of our Instinct Bathroom Range, we offer a range of Roman Shower Enclosures to our customers. Roman Shower Enclosures are a luxury brand offering beautifully crafted shower enclosures to suit all budgets. With three definitive product ranges with products that meet the new CE Marking Legislation, all Roman Shower Enclosures come with pre-coated glass protection as standard. The enclosures are made in Britain and are backed up by a lifetime guarantee. 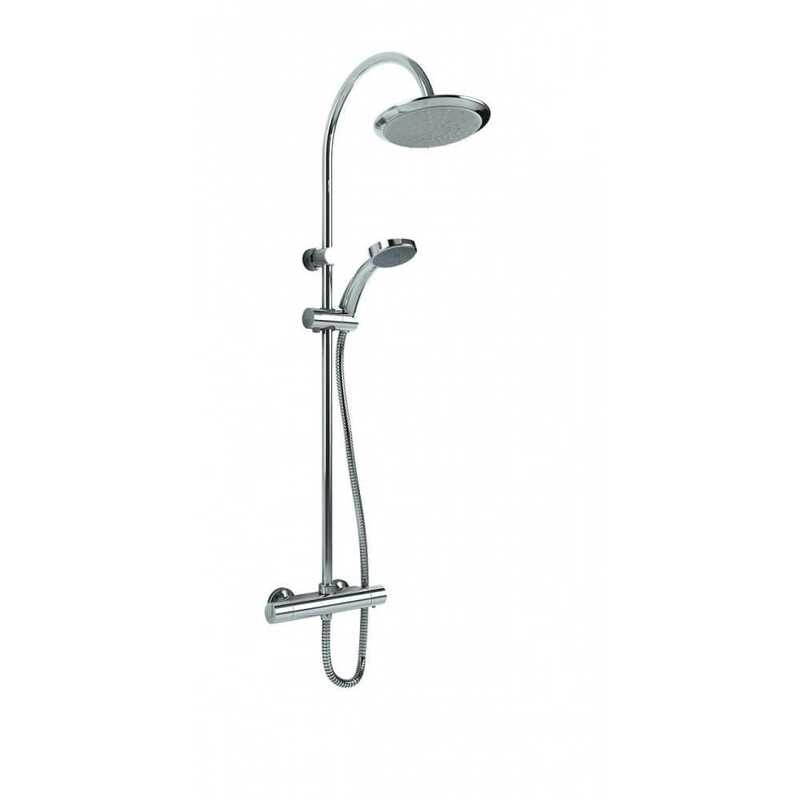 And with such diverse supply options, there will be a Roman Shower Enclosure which will be perfect for your bathroom. The Gas Centre Limited stocks these enclosures as part of our own branded Instinct Bathroom Range. 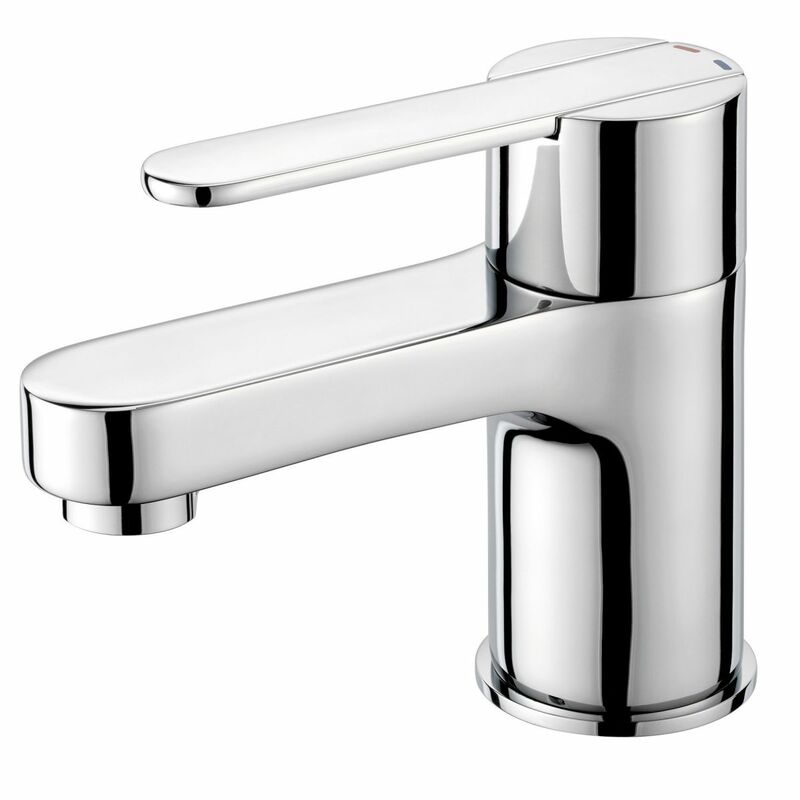 We supply this ex-stock from our trade counters in both Solihull and Stratford upon Avon.